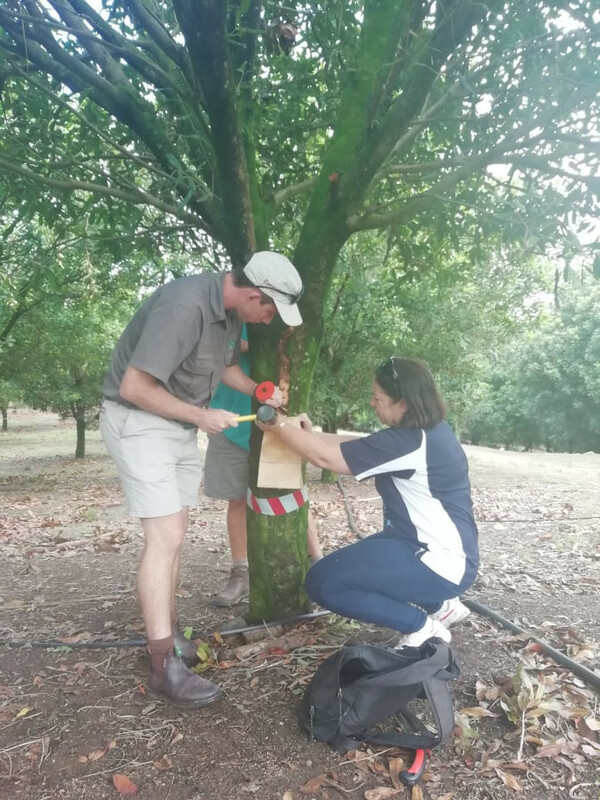 Update on the polyphagous shot hole borer found in Kwa-zulu Natal, South Coast area. 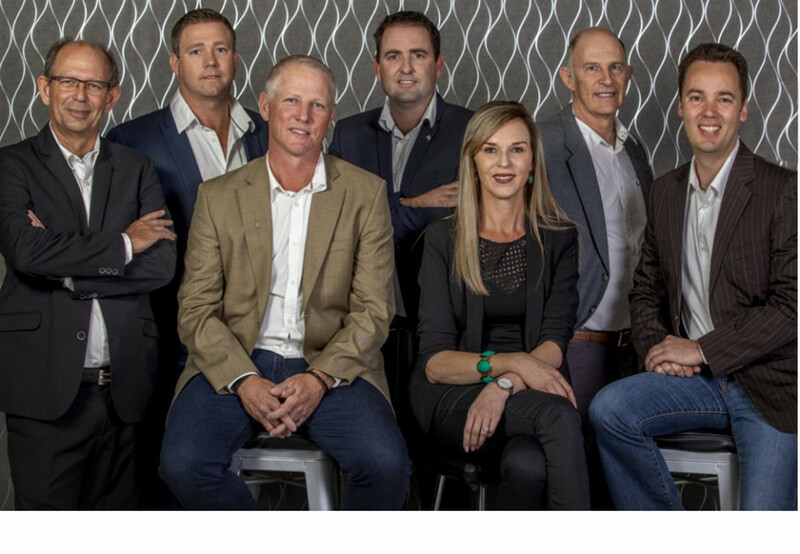 Introducing the SAMAC Board 2019. 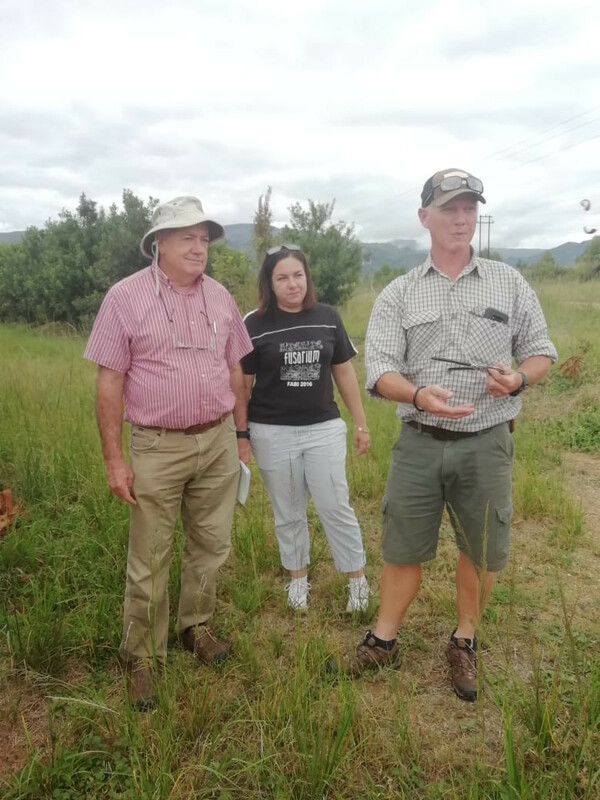 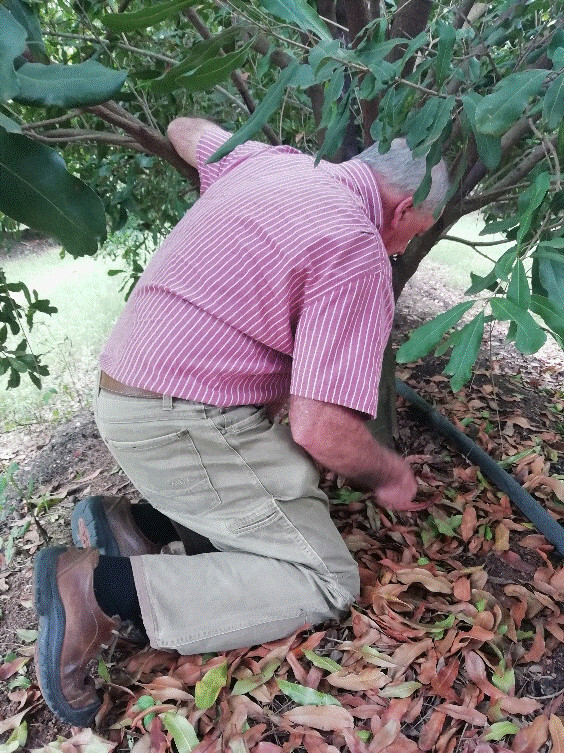 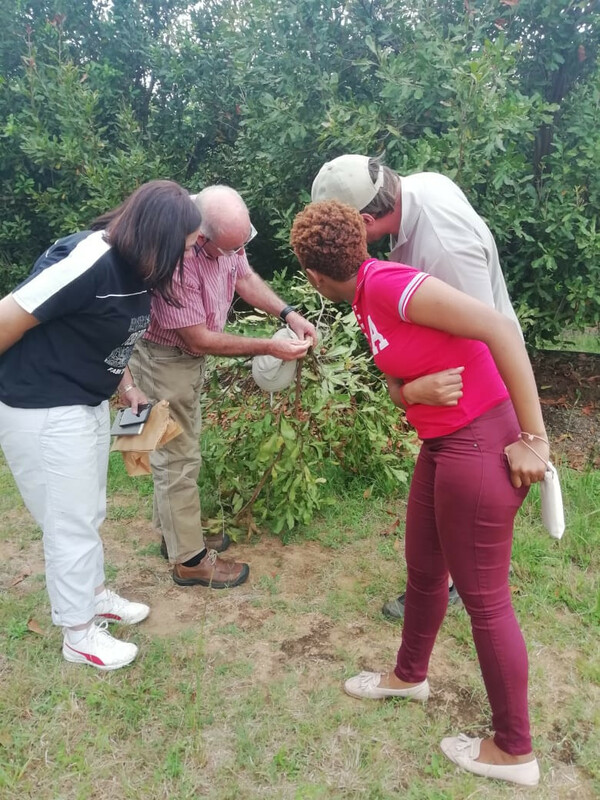 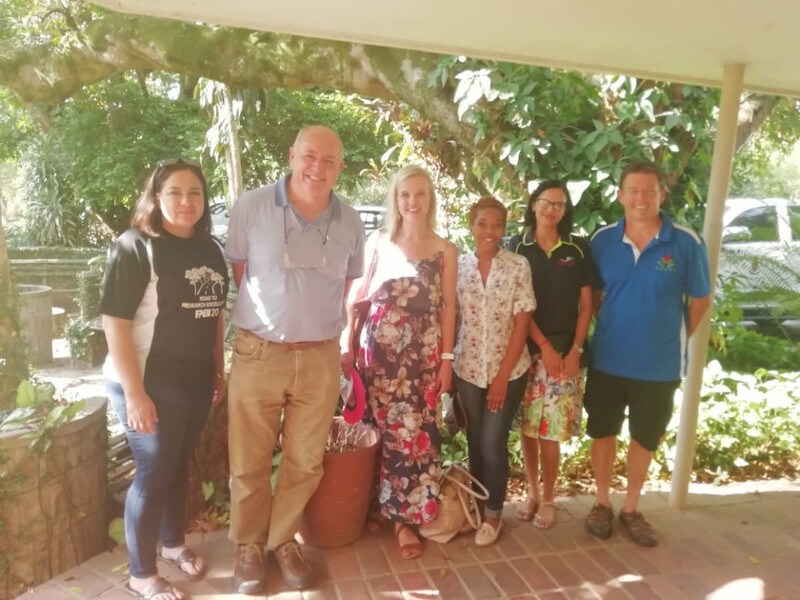 The world-renowned macadamia expert Dr Wayne Hancock visited South Africa en route to Malawi during the week of 25 March 2019. 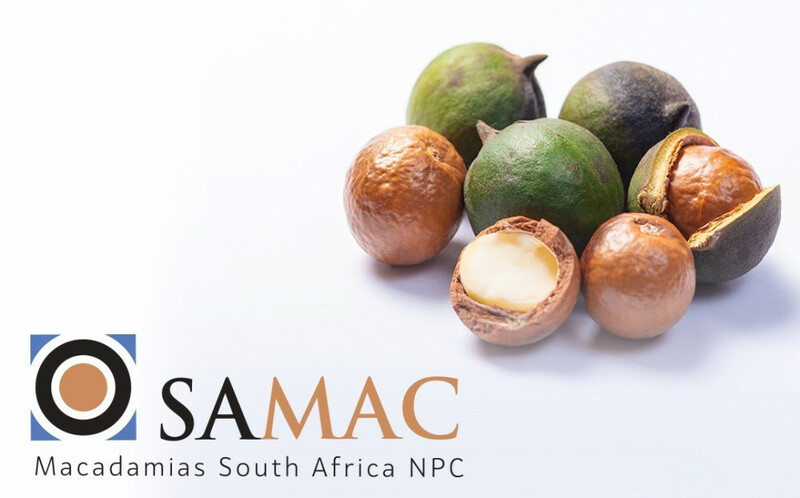 The sustainability and growth of macadamia production depend largely on the success of its research and development programmes. 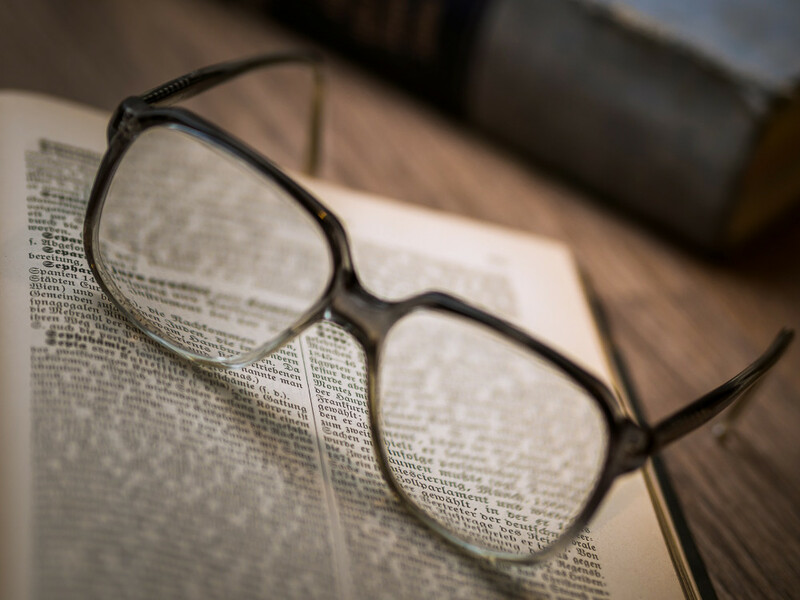 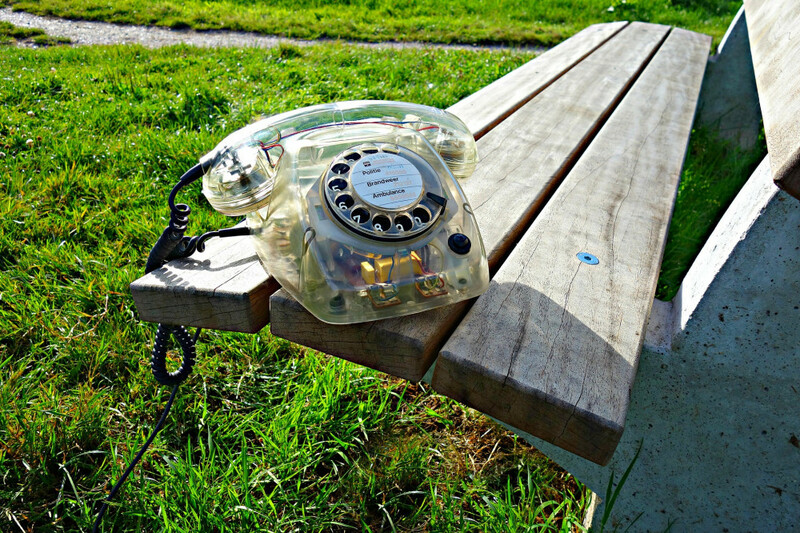 With the increase in the statutory levy, SAMAC has been able to increase its R&D budget substantially.